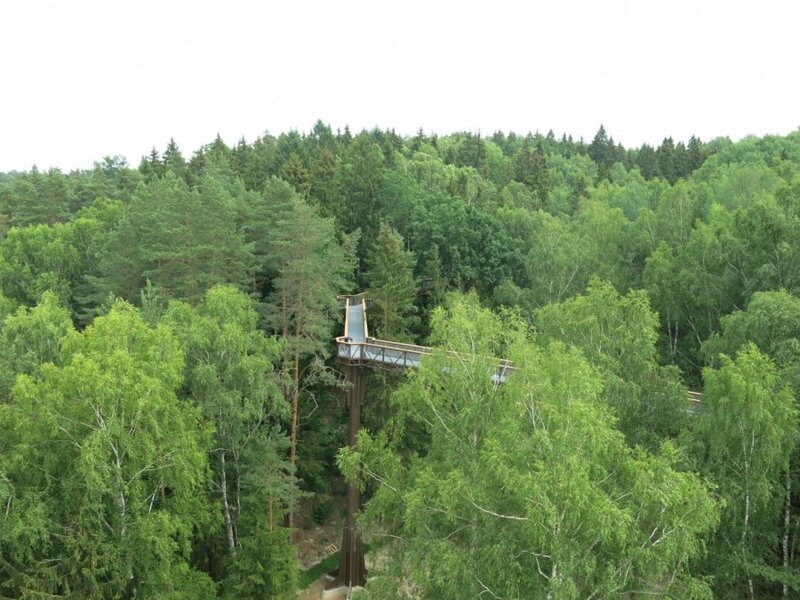 A canopy walkway was on Friday officially opened for the public in Anykščiai, eastern Lithuania. 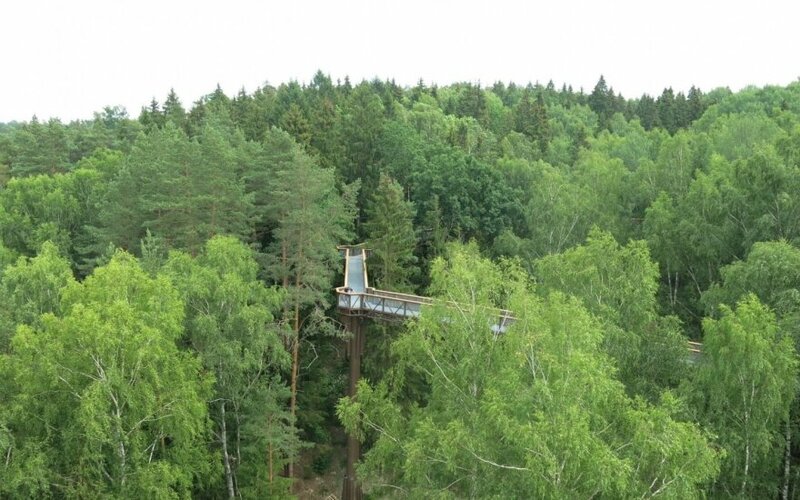 The treetop walk, meandering in the picturesque forest of Anykščiai Regional Park, is the first and so far only such structure in Lithuania and Eastern Europe. The Anykščiai canopy walkway meanders some 300 metres and leads to 35-metre tower overlooking the forest, which is the subject of a canonical nineteenth-century poem, and the loops of the River Šventoji. The walkway is open to the public free of charge, except when visitors want additional guide services. There is also an option to purchase a five-day one-euro ticket in order to support the upkeep of Anykščiai Regional Park.